Formalin preserved bullfrogs Available in vacuum packs or pails. 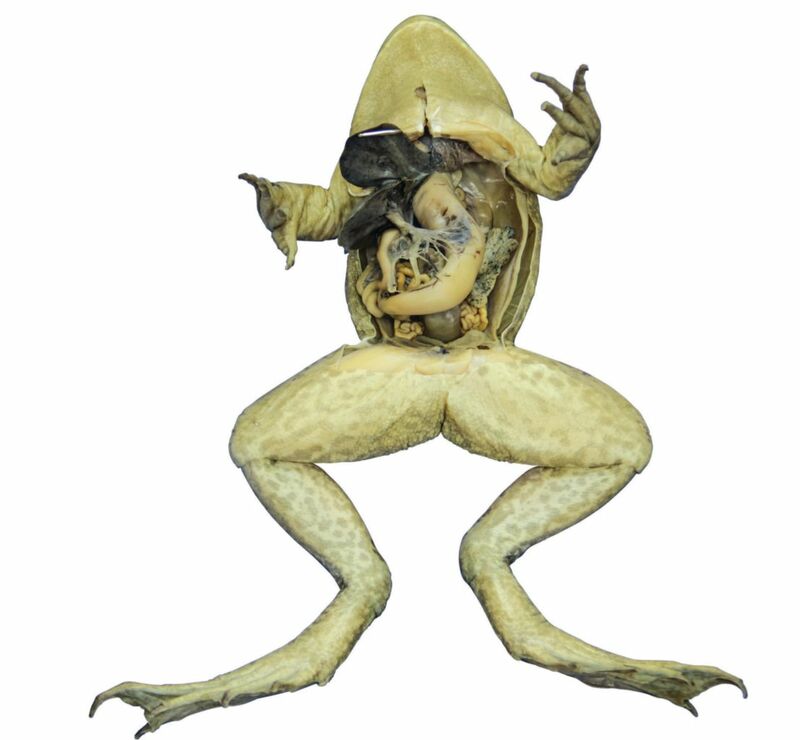 Bullfrogs (Rana catesbeiana) offer a larger study specimen for students to learn vertebrate anatomy and are particularly good for younger students to practice their developing dissection skills. 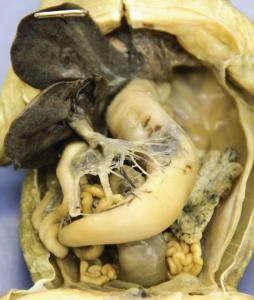 Their internal organs and structures are easy to see and are easily distinguishable.